Michelle Minori is a chef in San Francisco. 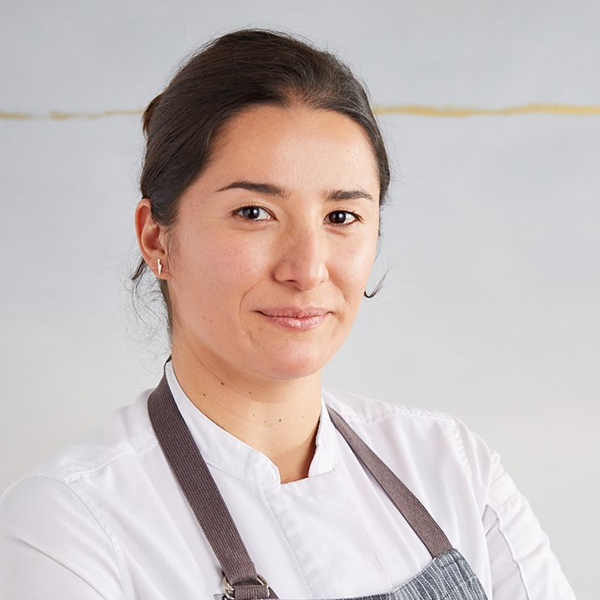 Her cooking style focuses on utilizing and respecting local ingredients from the Bay Area, while incorporating flavors and techniques from around the world. 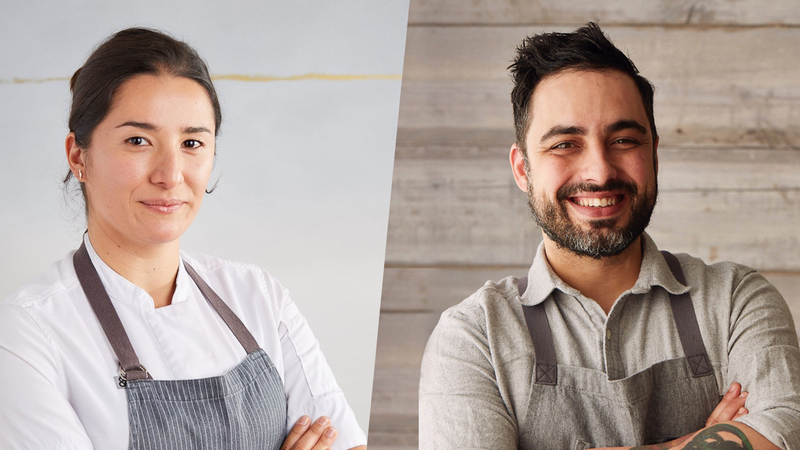 Most recently Chef Michelle Minori has been named one of The Chronicle’s rising star chefs of 2017, and has been included in 7x7’s list of “8 San Francisco Chefs Prove a Woman's Place Is at the Head of the Kitchen”. She has most recently been featured as a finalist on Season 16 of Bravo’s Top Chef. After cooking with world-class chefs, including Bobby Flay, Anthony Bucco, and Michael White, and sharpening his skills in world-class kitchens such as Eleven Madison Park, and Two Star Michelin restaurant Villa Joya in Portugal, Chef Viana received distinguished recognition as the Executive Chef at The Kitchen at Grove Station, receiving three stars from the New York Times who described his dishes as “magical” and “hypnotizing.” In December 2017 Chef David Viana was invited to The James Beard House to cook a solo dinner titled "Heirloom Holiday". 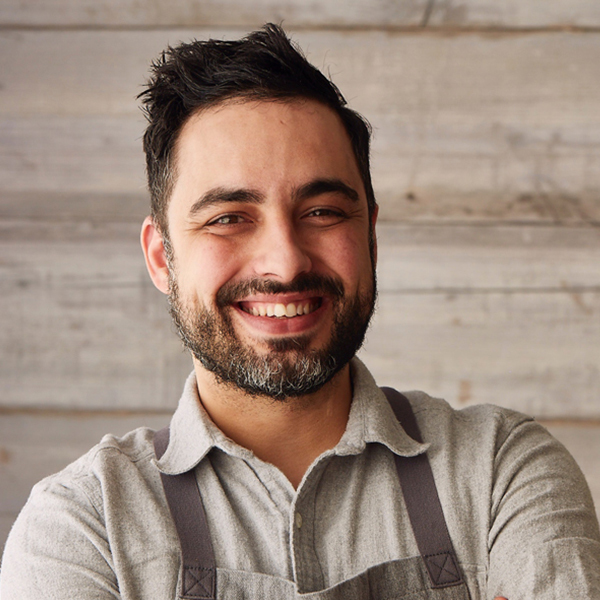 Shortly after he was nominated for a James Beard Award for Best Chef in the Mid Atlantic in 2018. 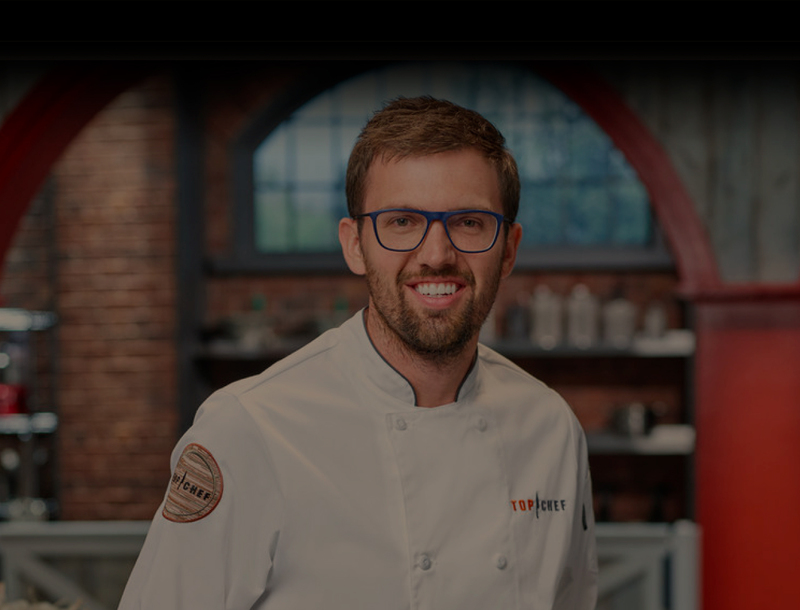 David is currently a contestant on Top Chef: Kentucky Season 16. When David is not at work he spends his time with his 3 year old son Cole taking him to the Jersey Shore and Chuck E Cheese! Chef Kevin and his family are honored to be the 2019 March of Dimes ambassador family for the Dubuque Signature chef auction. Kevin’s children Lola and Lloyd were both born prematurely and experienced the benefits first hand of March of Dimes. 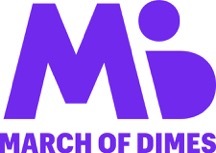 They are dedicated to helping March of Dimes and all proceeds from this dinner will be donated for Kevin’s family’s Fund The Mission for 2019. We appreciate your support! A Top Chef collaboration with food inspired by friendship and community. Join us for this unique dining experience at Brazen Open Kitchen. Doors open at 5:00 p.m. with cash bar and dinner starting at 6:00 p.m. This event is communal seating. Looking to buy someone a dining experience at Brazen? Give us a call at 563-587-8899 or, purchase online by clicking the button below.